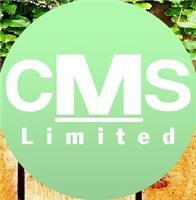 Coastal Maintenance Services Ltd - Garden Services, Landscaper based in Romsey, Hampshire. We cover all aspects of Garden and Grounds Maintenance and are Licensed Waste Carriers who are fully Insured. Garden Maintenance- We have a wide ranging customer base with many different size properties, commercial and domestic. We are used to working within a budget for apartment blocks, rest homes, industrial property and private residence & we are fully experienced with all our own equipment, including a ride on mower for the larger garden. Please visit our web sight www.cmslimited.net and give us call for a no obligation quotation.